Successful people know that image is important, particularly in the workplace. A power suit commands respect. As does the sharp clip of a Louboutin heel on a marble floor. Yet, sadly we don’t all have bulging bank balances to drop on our workwear wardrobes, so how can we imitate on a budget? Here are six items successful people wear to work. Ok so we don’t all have £500 plus to splurge on a pair of Jimmy Choos or Louboutins, but there are ways around this. Cue The Outnet, the sister website to Net-a-Porter. If you are looking for designer items at purse-friendly prices, then this site will be your new BFF. These stunning Schutz mules are half price at only £87.50. Bargain. This is an obvious option but a totally fail-safe one. Yet a blazer doesn’t have to be boring. Opt for one in a bright colour, or an unusual texture if you want a fresher, more modern take on workwear. The only thing you have to remember is to get the fit right. A baggy, boxy blazer is a no-go. You wouldn’t see Natalie Massenet in an ill-fitting blazer now would you? The sleeves should sit just above your wrists and the blazer should fit comfortably (not too loosely or too tightly) around your shoulders and upper arms. Zara is a good destination for jackets and you can snap up this one for only £49.99. Overlooked and undervalued, the blouse is in need of some love. A clean-cut blouse can be both comfortable AND look sophisticated – surely that’s what we all want from a workwear staple? Up the boardroom ante with some added touches to a simple white version – think frills, a pussybow and even Carrie Bradshaw-approved ruffles. We’re loving this Topshop blouse, £34. Successful women who know how to nail power dressing always make sure that the outfit details are on point. So where can you find non-tacky jewellery that’s not going to cost you an arm and a leg? Oliver Bonas. This is a relatively unknown place to buy jewellery. The store sells furniture and homeware items so some may not realise that is is actually an accessories haven. 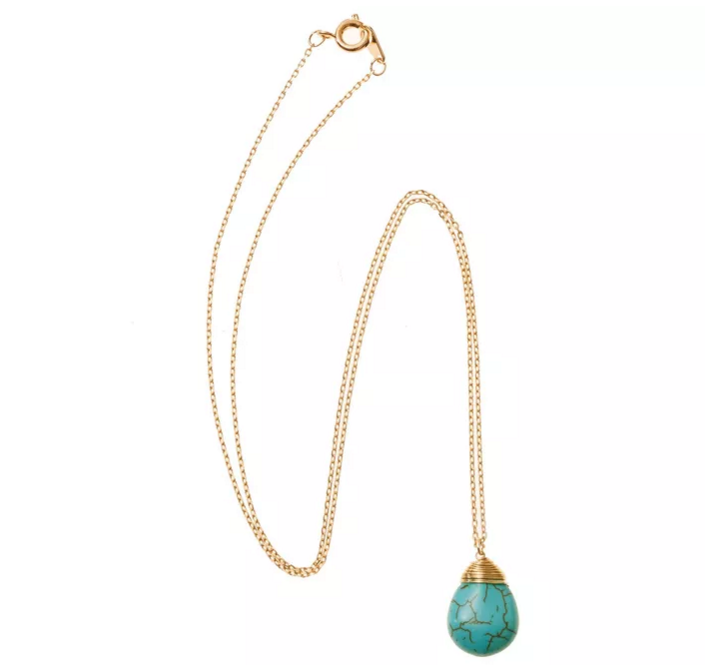 We just LOVE this gold plated necklace, £19. From antique materials to real pearls, Oliver Bonas hits the quality nail on the head, whilst also delivering good value for money. That’s what we like to hear! As we will soon have to wave farewell to bare leg season, welcome into your life, and wardrobe, the humble suit trouser. Smarten them up with a blouse or go a bit more casual by teaming them with a jersey top or a light knit. 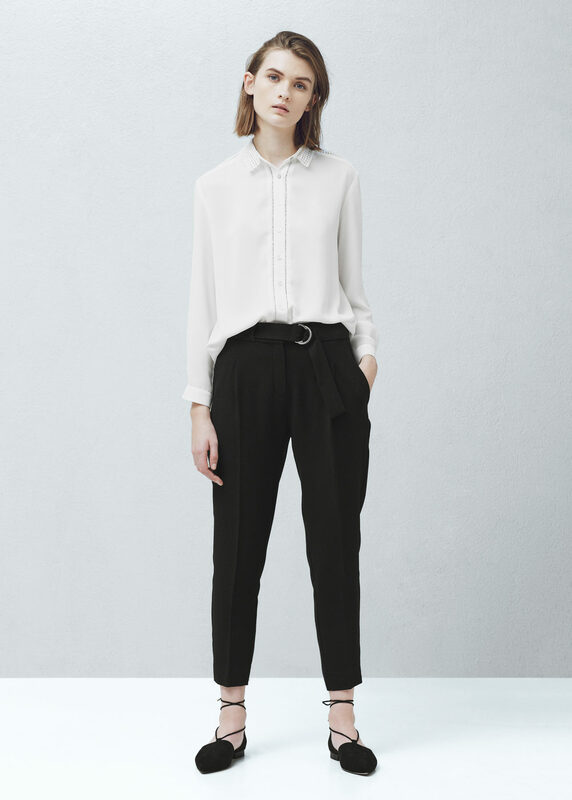 These black suit trousers from Mango are belted to ensure a flattering fit AND comfortable to boot. Plus, they will only set you back £29.99. Your phone, your purse, your laptop, your diary, your makeup bag…the list of items you need to take to work with you is pretty long, right? The trick is to get a bag that is big enough, but still structured – you don’t want a saggy, scruffy sac, it will ruin your smart look. 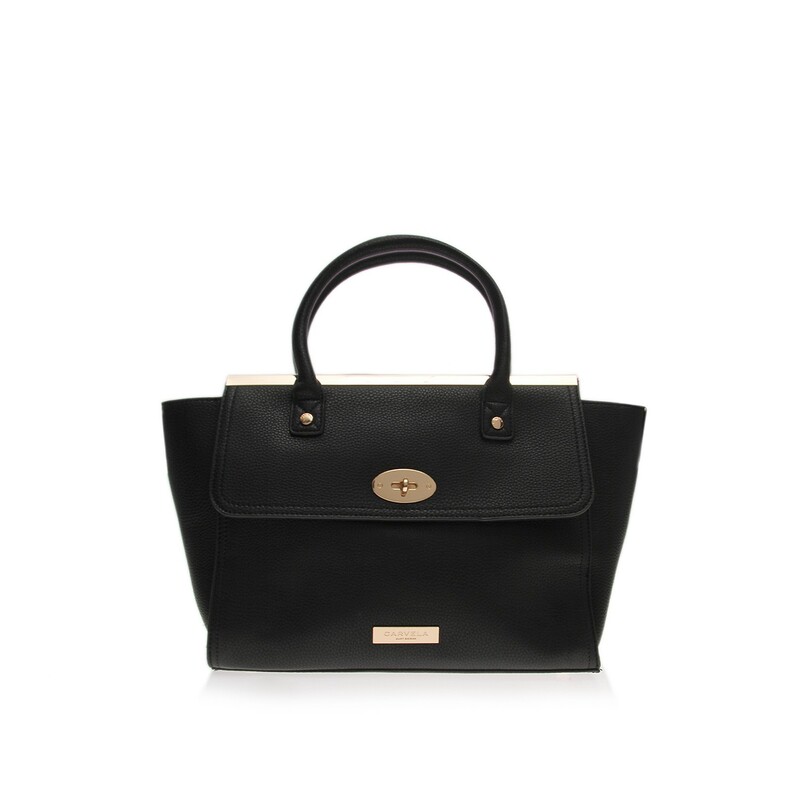 This one from Carvela Kurt Geiger at Shoeaholics, one of our favourite online stores, looks Mulberry-esque but is only £39!